Just in case you are having a rough day, here’s a stress management technique recommended in all the latest psychological journals. The funny thing is that it really does work and will make you smile. 1. Picture yourself lying on your belly, on a warm rock, that hangs out over a crystal clear stream. 3. Birds are sweetly singing, in the cool mountain air. You’ve heard of a potty mouth? 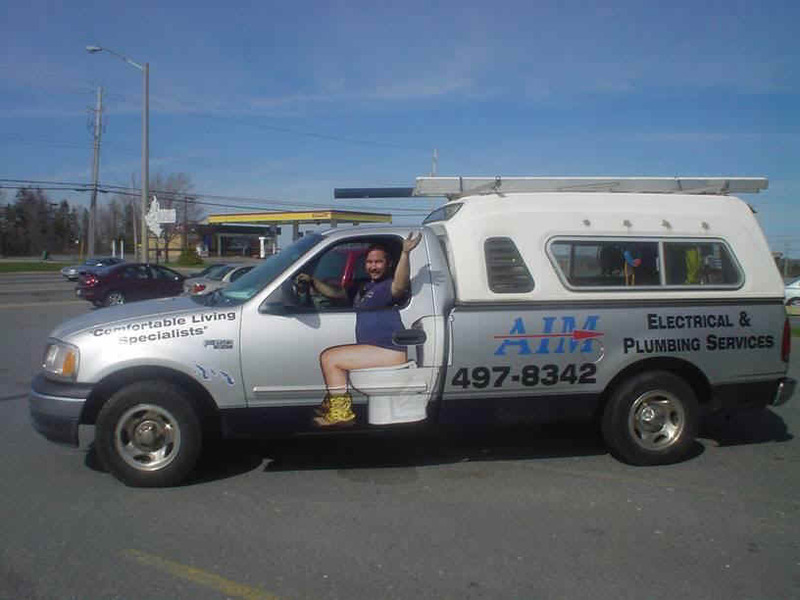 How about a potty truck?